Opticron offers a wide variety of high quality pocket size monoculars designed for hikers, walker, birdwatchers as well as nature and art lovers. Top of the range, the Opticron BGA and DBA monocular series feature fully multicoated and phase correction coated optics with compact nitrogen filled waterproof construction. The combination of the Opticron BGA and DBA monoculars with some useful dedicated accessories creates powerful 20x42 and 25x42 pocket telescopes or field scopes designed for a long range high magnification observation. 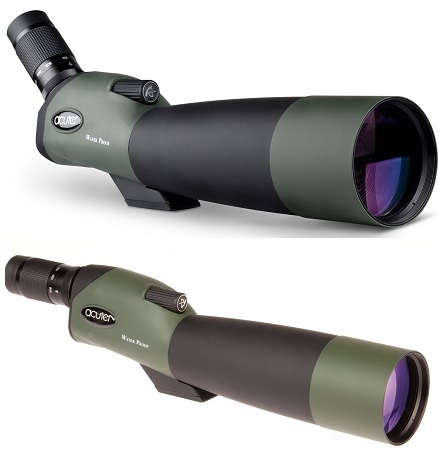 The Japan made Opticron 5x30, 8x30 and 8x32LE waterproof series features multi-coated optical system and convenient magnifications with easy one hand operation system. While the walkers and hikers will benefit from a compact and extremely lightweight yet providing powerful magnification Opticron Trailfinder II monocular models, for long distance as well as macro study of wildlife Opticron released Gallery Scopes and Oregon monoculars that fit unnoticed into a small pocket or purse. Additionally, the Opticron Gallery Scopes can be converted into compact microscopes using the Opticron microstand.